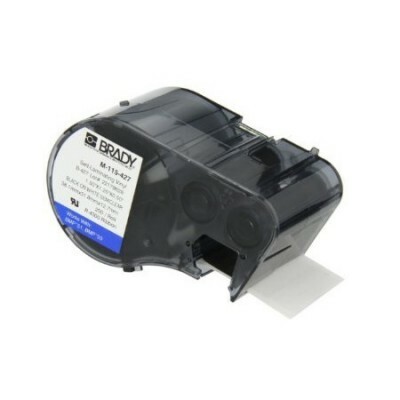 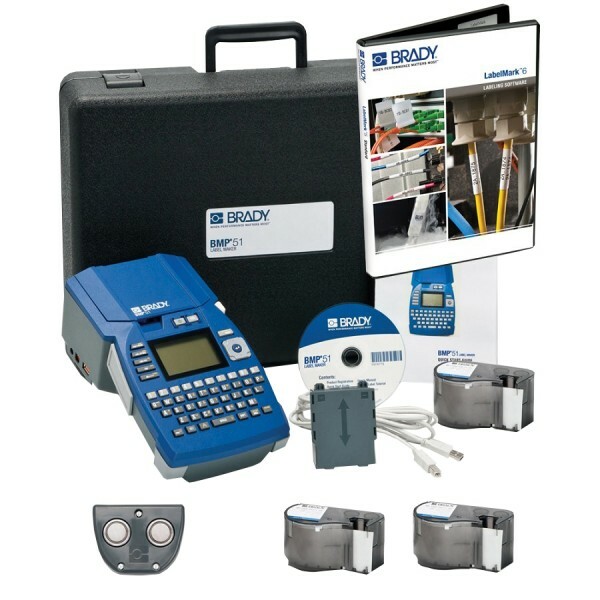 Our Brady label identification solutions include the BMP51 portable label printer in a handy kit containing everything you need to get started with your voice/data labelling. 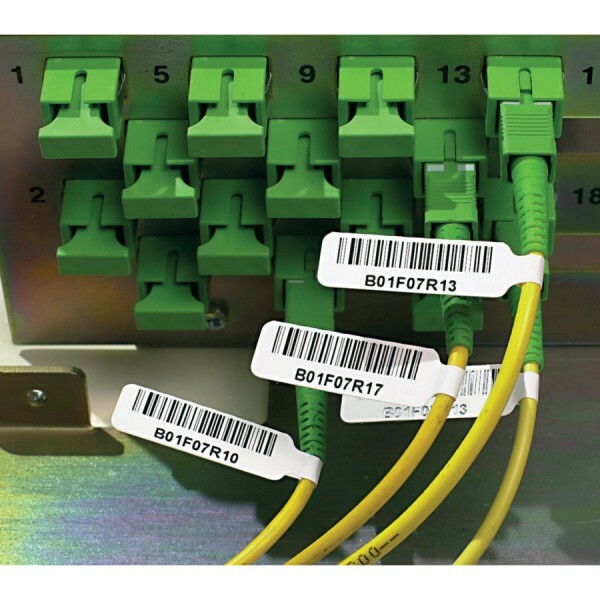 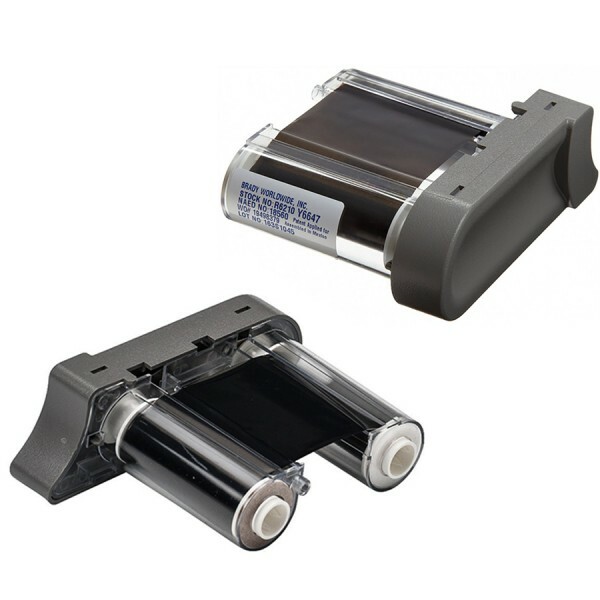 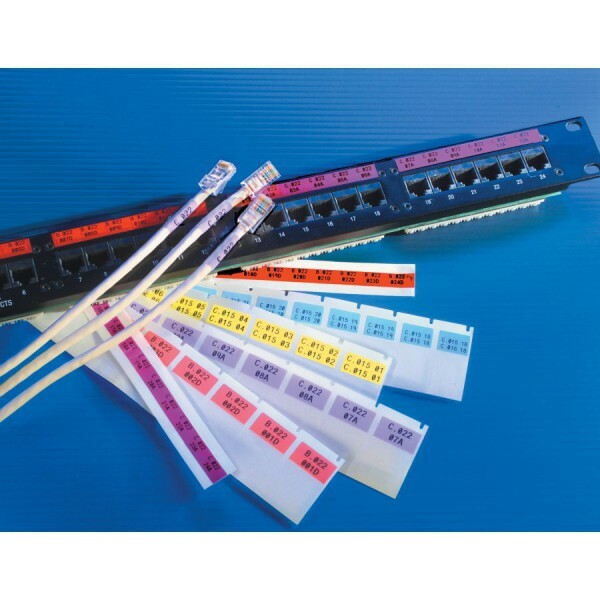 We also stock TLS2200 accessories and labels including TLS2200 ribbon cartridges, TLS2200 fibre optic tags and TLS2200 self-laminating cable labels and patch panel labels. 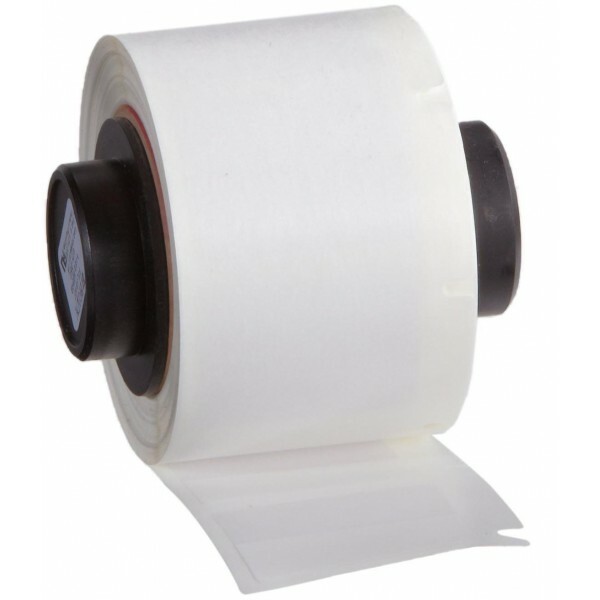 16 products found in 6 groups.